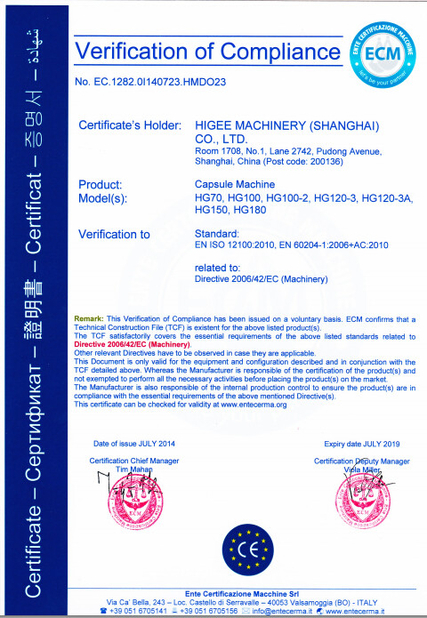 We have QC team to confirm the quality of our machines during production and also after finish the machine. We do testing before delivery and make sure everything is in good condition. 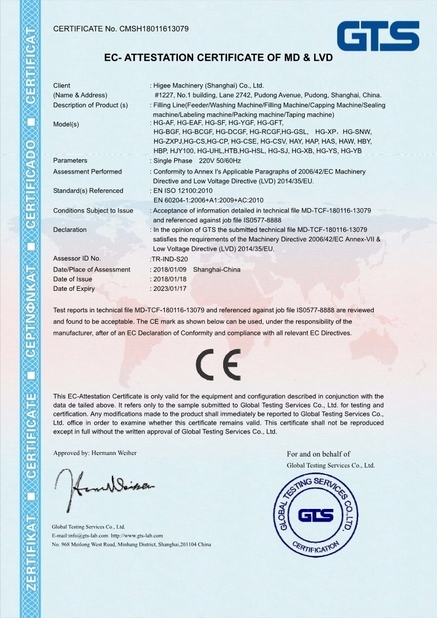 Issued By:Global Testing Service Co., Ltd.